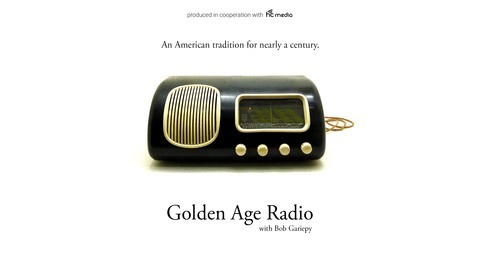 Join Golden Age Radio host Bob Gariepy for a look at the golden greats of comedy, westerns, mystery, science fiction, adventure, music, and history. Rocky Jordan is a freelance adventurer and occasionally barman who crosses path with men with dark secrets, women with ulterior motives, and mysteries aplenty. 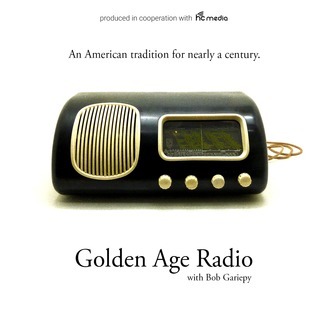 Say hello to "A Man Named Jordan," this time on Bob Gariepy's Golden Age Radio!